Usher the new year as Starbucks showcase their latest additions to the Starbucks Espresso Confections line: the Strawberry Red Velvet Mocha and Chestnut White Chocolate Truffle. 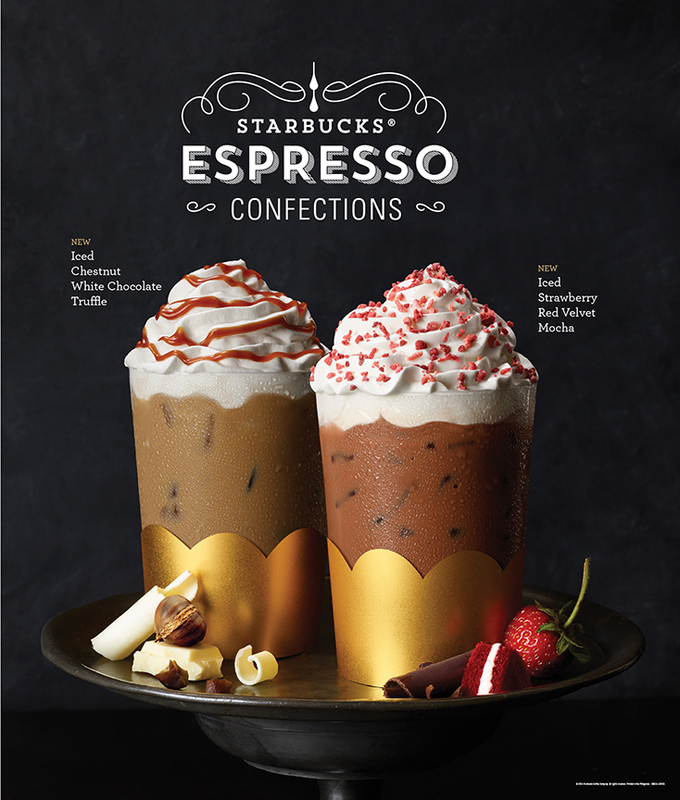 These decadent flavors are now available until February 22, 2016 to be served by your favorite friendly baristas in any Starbucks store near you. 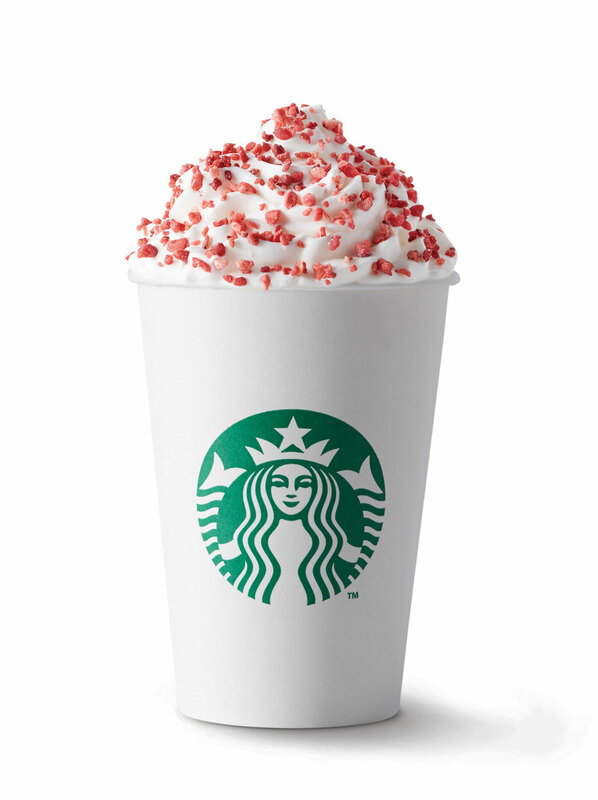 The Strawberry Red Velvet Mocha has a deliciously rich velvet sauce combined with mocha, steamed milk, and lovingly topped with cheesecake whipped cream, and lightly sprinkled with real strawberry bits. The Chestnut White Chocolate Truffle is their signature espresso and steamed milk combined with a decadent white chocolate chestnut sauce and finished with whipped cream and chestnut drizzle. 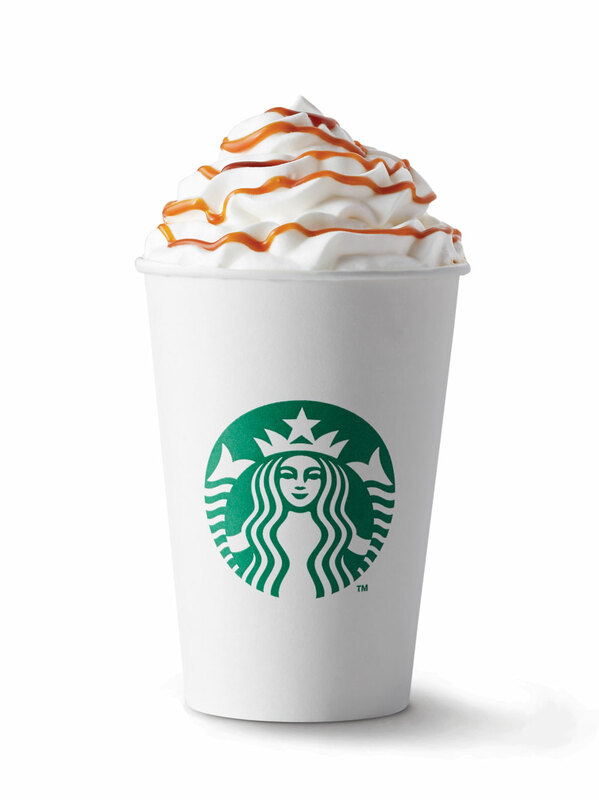 Both are also available in Frappuccino blended beverage. 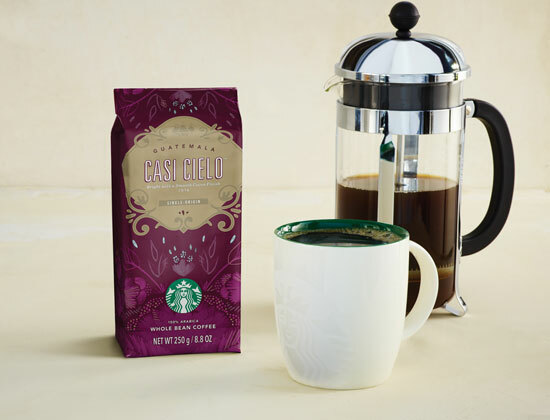 The Lunar New Year celebration is fast approaching and Starbucks will be featuring a collection of roasted coffees such as the Guatemala Casi Cielo. It's a Latin American coffee with elegant flavor complexity, a unique floral aroma, lemon-like acidity and dark cocoa finish. Casi Cielo, which is Spanish for "almost heaven" comes from Antigua valley. 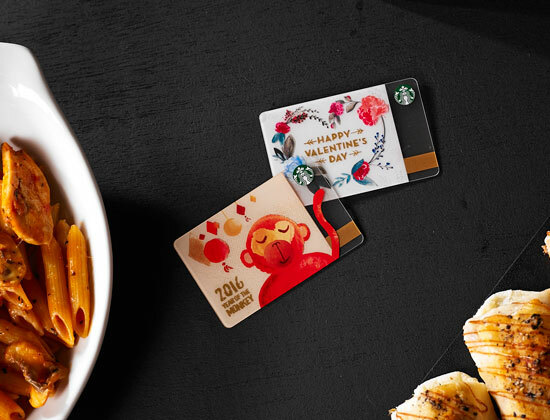 Add these new featured Starbucks cards to your collection! The Lunar New Year Card will be a perfect gift to celebrate a fun, exciting, and cheerful 2016 with your friends. The celebration is extending until Valentine's Day as they release the limited edition Valentine's Day Card. The Lunar New Year Card and Valentine's Day Card are now available for an initial consumable load amount of P300.